Google has reportedly signed a lease for a 150,000-square-foot office building in Austin. 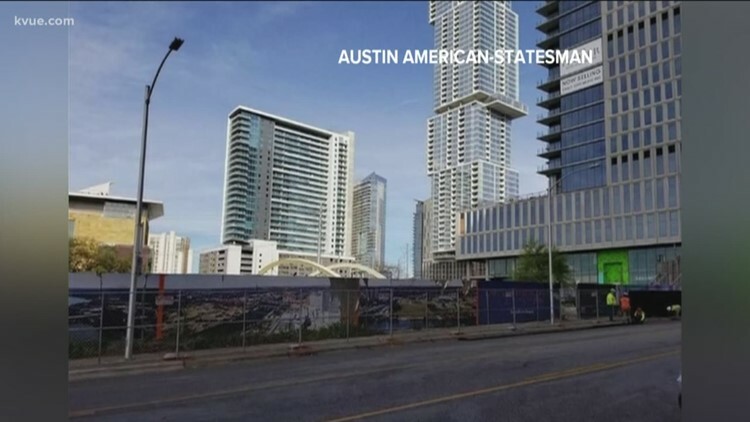 AUSTIN, Texas — Google may have big plans for Austin! According to our partners at the Austin American-Statesman, Google has signed a lease for a 150,000-square-foot office building that's currently under construction. The building is located east of I-35 between Fourth and Fifth Street. In January, Google reportedly leased the space in a 35-story Austin building that's being built on West Cesar Chavez Street as well. Google hasn't given any specifics as to what this may mean for its plans in Austin.